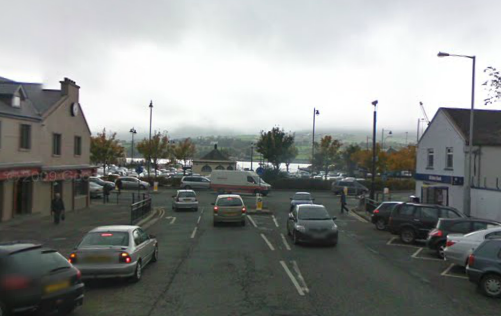 Police in Warrenpoint are appealing for information following an assault in the Duke Street area. Around 11pm on Friday 10th February, a 41 year old male was walking along the street when he was approached by three other males. One of the males spoke to him before punching him in the face. The male lost consciousness and sustained further injuries to his face. Police believe the area would have been busy at this time on a Friday night and are appealing to anyone who witnessed the assault or has information in relation to it to contact them on 0845 600 8000. If you prefer to provide information without giving your details you can contact the independent Crimestoppers charity anonymously on 0800 555 111.